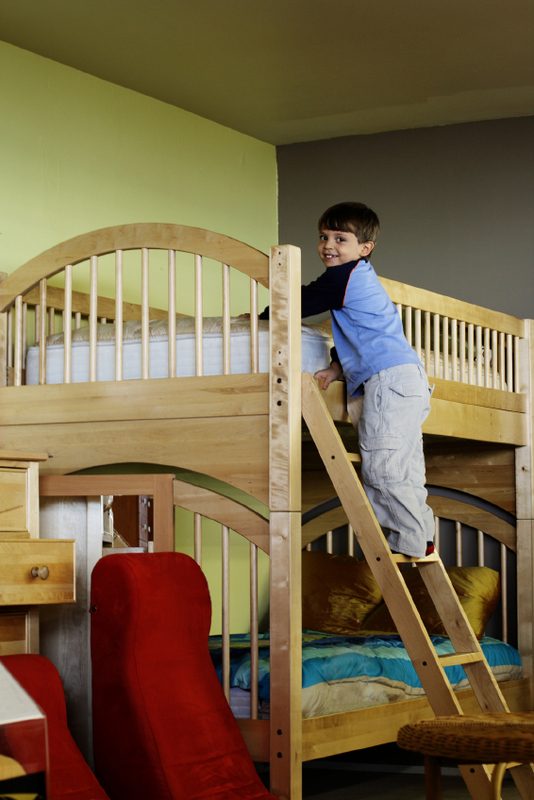 Bunk beds – are your children sleeping safely? New arrivals in the family are a joy, but they soon need their own bed. Often this will mean smaller rooms being turned into bedrooms or siblings sharing a room. In this edition of my blog, I will look at how parents can safely use bunk beds for their children to sleep in. It is estimated that there are seven bed-related fatalities a year in the UK, along with 1,000 children injured after falling from beds. Unsurprisingly, most accidents involving bunk beds occur when children are playing on them and so they should be discouraged from doing so. At the Royal Society for the Prevention of Accidents (RoSPA), we recommend that no child under the age of six sleeps in the top bunk. In one study of accidents involving bunk beds, the age group found to be most at risk was between two and six years (which represented 57 per cent of the accidents studied). Of the accidents, 40 per cent resulted from “children playing”, but entrapment leading to strangulation has also been recognised as a particular hazard and is dealt with by the safety laws. We want families to keep bedtime safe and happy. In fact, the harmonised European standard for bunk beds requires that the manufacturer’s instructions provided with new bunk beds contains the phrase “be aware of the danger of young children (under six) falling from the upper bunk”. Sadly, it is not just the top bunk that can be dangerous. Earlier this year an eight-month-old girl accidentally hanged herself when she became wedged between a mattress and ladder while wriggling in her bunk bed. She had been sleeping in the bottom bunk for two months after a health visitor said she should be given her own room. Her parents fitted a bed brace to ensure the baby didn’t fall out, but somehow she managed to wriggle between the bars of the ladder leading to the top bunk and got stuck against the mattress. Our advice here at RoSPA is very clear – bunk beds are perfectly safe for kids as long as safety checks are in place. Children under six should not be allowed on the top bunk, although they may seem safe and be responsible. It can only take one awkward fall to sustain an injury. Parents should consider very carefully whether allowing a child younger than six to sleep on the bottom bunk is safe for them. Babies should always have their own cots, and toddlers can get trapped, as we have seen, so please don’t think that just because your child is under six, they will automatically be safe on the bottom bunk. Another thing to consider is a thinner mattress for the top bunk as a standard single mattress may be too thick and will allow the child to roll over the safety barrier. Importantly, do not allow any type of cord, rope, belt, scarf or anything similar to be hung from the top bunk. Also, do not place bunk beds near windows which have cord operated blinds – it is safer not to have this type of window covering in a child’s bedroom. This is because children can be strangled quickly and quietly by looped blind cords, sometimes with parents or carers in close proximity, potentially unaware of what is happening. I know only too well from my own children that youngsters love to play on bunk beds, but climbing and bouncing around on the top bunk should not be permitted. Every part to a bunk bed is important, so when assembling bunk beds, ensure that all safety barriers are in place, especially if buying a second-hand one. Finally, when booking your holidays, please check what the sleeping arrangements for your children will be. RoSPA has received reports in the past of holiday firms booking rooms for children under six with bunk beds. My advice is to be very explicit at the point of booking whether or not bunk beds will be suitable for your children. I hope this blog has been of use to you, so sleep tight and don’t let the bed bugs bite! Philip le Shirley, product safety consultant at RoSPA. Michael Corley is a man on a mission – to save lives and reduce injuries. 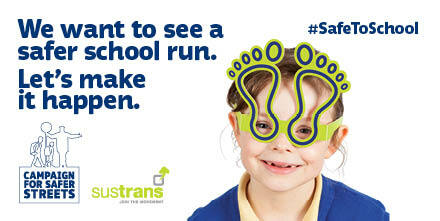 That’s why he’s raising funds for RoSPA in the BUPA Great Birmingham Run. He’s sworn off the crisps, blown the dust off his trainers and got cracking on a gruelling training regime that would bring Mo Farah out in a cold sweat. But there’s an awful lot of pavement to be pounded before Michael hits the mean streets of Birmingham on October 20. And with the summer nights giving way to autumn mists, he’s going to need all the inspiration he can get to keep reaching for the stars and not the pies. Which is where you come in. Whether you’ve raced for a charity or run for fun, we need to know what’s kept you going on those cold, damp nights when the sofa and EastEnders have never looked so inviting. Was it a jogging buddy? The promise of a treat when you got back from the run? Or a bumper bottle of energy drink? Share your tips with Michael here. 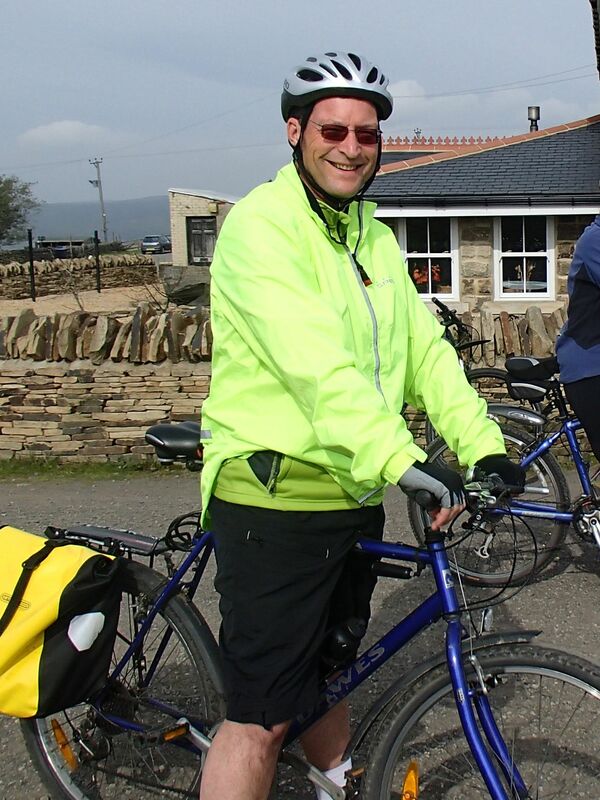 Earlier this month, I set off on a Coast to Coast cycling challenge to raise money for RoSPA’s first “safe community”, a place where no-one need suffer an accidental injury. Errol all ready to go – equipped with his hi-viz jacket and a big smile! Today’s A&E departments are bursting at the seams partly due to the numbers of accidents we suffer in our homes and during our leisure time. We can’t afford for the NHS to keep investing in more doctors and nurses. Instead, people need to be made aware of everyday hazards so that they can take better care of themselves and their loved ones. This is where injury prevention comes in; it is low cost and highly effective, especially when it is tailored to the needs of people as they travel life’s journey. The 140-mile challenge from Whitehaven on the west coast of beautiful Cumbria to Gateshead on the east coast was also an opportunity for me to aid my recovery from an operation to repair my right knee, which was damaged after years of playing squash, tennis and badminton. Late home from work. Must load the bike on the car and pack some clothes. Cumbria’s weather is so unpredictable, I’d better take the kitchen sink…winter waterproofs, heavyweight fleece, lightweight hi-viz waterproof and fleece, T-shirts, padded cycle shorts, undies, trainers, comfy shoes, sandals, umbrella and wellies. Off early to collect my pals Andy and Ian, their bikes and luggage. Their bags are much smaller than mine, suggesting a far more efficient approach to packing. Worryingly, their bikes look shiny and much more impressive than mine – a venerable Dawes Sarratoga mountain bike with slick tyres for asphalt. We set off on our four-hour drive to Gateshead in glorious sunshine. The drive up the A1 (M) is uneventful and easy because we share the driving…saving energy for the days to come. In Gateshead, we rendezvous with our tour guides and the nine other cyclists. Everyone is keen, happy and looks extremely fit. We transfer bikes and luggage and drive west to Threlkeld in Cumbria. This gorgeous little village, with delightful lambs and calves enjoying the lush grass, nestles in the foothills of the massive Blancathra. We enjoy a tasty meal – ale and cider – before a restful night in an ancient coaching inn. After a lavish cooked breakfast, we’re driven to the start of the C2C in Whitehaven. We all have cameras, so every photo has to be taken 12 times. Rear wheels are dipped in the Irish Sea and I almost go for a swim after slipping on treacherous seaweed. At last we’re set free to start climbing all the way back to Threlkeld. The C2C starts off gently and we speed off towards the open countryside. The tranquillity of the first tea stop is marred by an outraged homeowner who bemoans the way in which we line up to overlook her garden and admire the views of the countryside. Is this a one-off or the first taste of hostility towards cyclists? We set off again and enter the Lake District National Park. Hills are getting a bit steeper but nothing to worry about. A healthy lunch awaits us in a layby next to Loweswater where we spot a handful of hardy swimmers splashing through the icy water. On to Keswick by way of Whinlatter Pass – flanked by Broom Fell (509m) and Grisedale Pike (790m) – and enticing Derwent Water. The guides do a great job of steering us through Keswick and on to the disused railway track between Keswick and Threlkeld. However, we suffer a big disappointment by having to cycle past an ice cream van. Warm water has to suffice until we reach the coaching inn where the first refreshing pints are downed rather quickly. 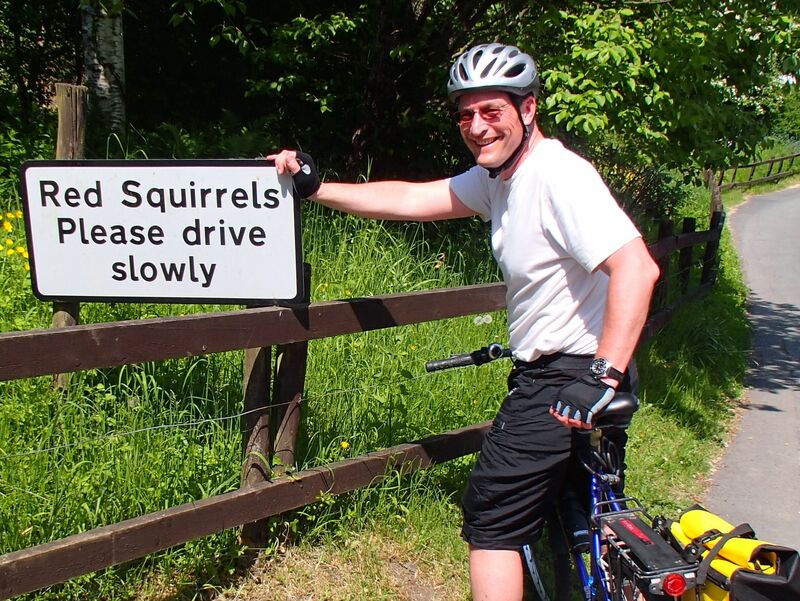 Errol makes time for a quick photo while on the way through “Tuftyland” (the Lake District is one of the last refuges of our charismatic red squirrel). Next we raid the “naughty box” – full of assorted chocolates and old-fashioned sweets – before setting off again, through the metropolis of Penrith and on to Hartside Cafe. At 624m above sea level, this cafe is England’s highest and very popular with motorcyclists. Feeling elated at having reached such a dizzy altitude, we head off in search of a cream tea. Alas, there is no more cream and a member of staff grumbles when we take their last cheese scone, muttering “that it has been a busy day”. Parisian waiters seem polite in comparison! Fortified by the tea, we whizz down the hill to Alston, looking forward to a shower, a good meal and plenty of alcoholic lubrication. The shower is surprisingly invigorating, intermittently scalding and freezing but the food and drink ensure that we get off to another good night’s sleep. The shortest day in terms of miles but with a set of “cheeky” (i.e. really challenging) climbs. Not quite as sunny as before, so we all wrap up for a pleasant cycle to the attractive village of Garrygill on the Pennine Way. That saddle is becoming more uncomfortable but it is still OK. One has to “wiggle” to get completely comfortable. The hill out of Garrygill is a shocker! It is so steep that despite using really low gear ratios we have to zig-zag (or walk) our way up the first 100m. After that, it teases by rising steeply, levelling off, curving and rising steeply again. Though much shorter than Hartside, this hill seems to go on and on until we eventually reach the summit at Flinty Fell (591m) and admire the view of open moorland. The descent is equally steep and I bless the fact that I take it gently and have always taken care over the maintenance of my brakes. There’s a smell of burnt rubber in the air by the time we drop down to the old mining village of Nenthead. We raid the “naughty box” for sustenance before climbing to the Cumbria/Northumberland border and the highest point on the National Cycle Network (609m). The views of the open moorland are breathtaking (or maybe we’re breathless from all that climbing?) but the bleakness spurs us on across Allendale Common to the attractive village of Allenheads for lunch, where we admire the hydraulic engine and try out the stocks. This was mining country where people toiled to extract silver and lead. The Lintzgarth Arch is all that remains of a horizontal flue used to take poisonous fumes away and allow precious metals to condense. Apparently small children were sent into the flue to scrape off the toxic metal deposits. Thank goodness for modern health and safety legislation! After some off-road fun, where carbon-fibre bikes with full suspension and nobbly tyres come into their own and for the first time make my trusty steed seem a bit inadequate, we reach a guest house. We are warmly welcomed and make the most of the snug lounge and plentiful supply of ales and ciders before eventually retiring for the night. 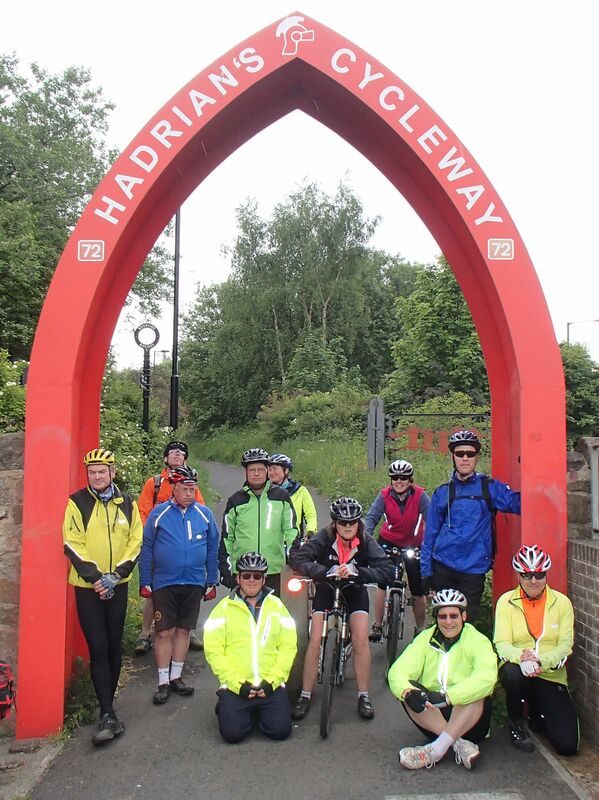 The team (and Errol, front, bottom right) reach Hadrian’s Cycleway in north England. Final day. All downhill! The weather is starting to close in, so we wrap up in cycling fleeces and hi-viz waterproofs. Sitting on the saddle is becoming more uncomfortable and wiggles are becoming more pronounced. The ride down the Waskerley Way – a converted railway track – is almost too easy for seasoned cyclists who have just conquered the Pennines! We cross Hownsgill Viaduct – now “adorned” with ugly fencing to discourage suicide attempts – before admiring the Terra Novalis sculptures on the outskirts of Consett. The Waskerley Way morphs into a succession of traffic-free routes: Derwent Walk, Keelman’s Walk and then Hadrian’s Way. Lots of photos are taken in front of Newcastle’s Tyne bridges before a final lunch in front of the Cycle Hub and a short ride to the pebbly beach at Tynemouth where we proudly dip our front wheels in the North Sea. I’m really pleased that my knees and venerable old bike have performed magnificently throughout the 140 miles, helping me to disprove Bob Hope’s assertion that “middle age is when your age starts to show around your middle”. Finally, I’m so grateful to everyone who has contributed to the amazing total of over £3,100 that we have managed to raise for RoSPA. Did you know that RoSPA has been at the heart of accident prevention in the UK and around the world for almost 100 years? Do you fancy taking action on accidents by helping to further RoSPA’s mission “to save lives and reduce injuries”? Whether it’s scaling mountains, staging coffee mornings or swimming in a bath of cold beans, we want to hear from you and get you on board. Visit www.rospa.com/fundraising/ for some ideas and tips to get you started. For further details, email fundraising@rospa.com. Let the buggy take the strain! After the worst winter in recent memory we are all keen to get out and about in the sun. For those of us with new babies this can bring its own challenges as they can be heavy! 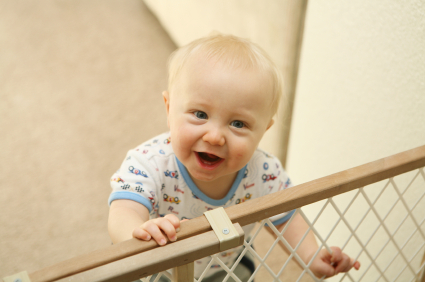 One of my previous blogs looked at baby slings and in this one I offer advice on the safe use of buggies and pushchairs. It is fair to say that modern pushchairs and buggies are made to very high standards and provide a very high level of safety for babies, although injuries to children in the past have been caused by faulty brakes, flammable materials, unstable carriages and finger entrapments. 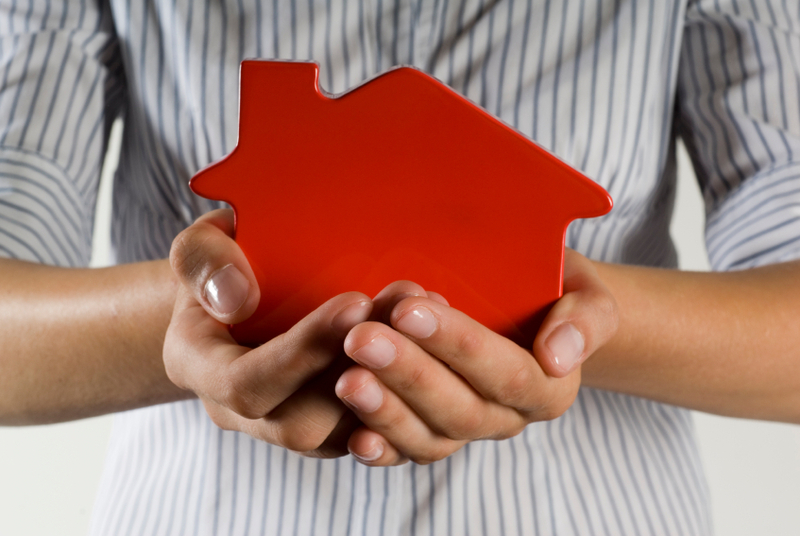 When buying new or second-hand, look for reference to a safety standard, typically BS 7409 or BSEN 1888:2003. High street retailers are very good about ensuring that the products they supply meet the latest safety standards. Of course, as my blog on second-hand goods explained, not every parent can afford to buy products new. RoSPA supports the supply of second-hand buggies and prams but advises parents to exercise caution before doing so. For example, Maclaren recalled more than a million pushchairs in the US due to finger entrapment hazards a few years ago. Here in the UK, safety packs were offered to parents. It is important to always check that the product you are buying is safe in this context and that it is marked as complying with the standard(s). ALWAYS read the instructions before assembling and using the product. If family members or friends kindly pass on buggies or pushchairs that are no longer needed, parents also need to check that all harnesses have five straps. Also, be aware that non-reclining seats are not suitable for children under six-months-old. Check that there is no damage, including sharp edges and torn fabric. Most important of all, have fun out there this summer with your children and make the most of these special times when they are always with you – they grow up fast! We were recently made aware of a good video by North Bristol NHS Trust called “Hot Drinks Harm”, produced to highlight the scalding risk to children posed by hot tea and coffee. Every 90 seconds someone in the UK is burned or scalded in an accident. That’s quite a shocking statistic, particularly when you realise just how serious it can be. Most people are well aware that a scald or burn is extremely painful when it happens. However, not many know that a serious scald in childhood is a life sentence for the individual – and one that can be easily avoided. It’s relatively well known that hot bath water is the number one cause of serious scalding injuries among young children. Every day, at least one child under five is admitted to hospital with serious scalds caused by bath water. Thankfully, the fitting of thermostatic mixing valves (TMVs) is reducing the incidence of bath-time scalds. Less well known, though, is the fact that many children go to hospital each day with scalds caused by hot drinks. 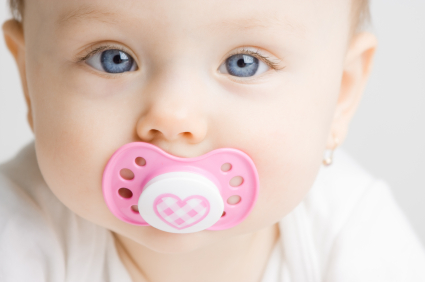 Under-fives make up six per cent of the population but receive a much larger proportion of scald injuries. 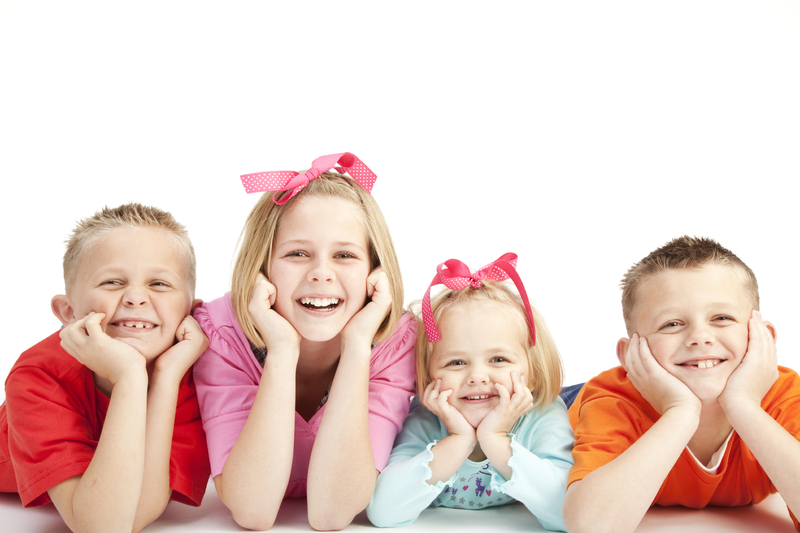 Given children’s smaller size, they are more damaged, proportionally, than adults by the same amount of hot water. Children’s skin – and particularly babies’ skin – can be up to 15 times thinner than adults’, making it far more delicate and susceptible to damage. Did you know that a hot drink can still scald a child up to 15 minutes after being made? Scalds make up around 70 per cent of all burns injuries to children. From a purely financial point of view, the cost to the NHS is an average of £1,850 per child scalded – in really severe cases, up to £250,000. However, the implications of a childhood scald go far beyond monetary costs: a burn injury takes seconds, but stays for life. A child who receives a burn or scald can look forward to years of painful treatment; and in the most serious cases, they face hundreds of operations to release the scar tissue as they grow. With serious burns, it’s not just a case of patching up a child with protective bandages and antiseptic – skin grafts are required, and a toddler may need further grafts until they stop growing 15 or 20 years later. The psychological impact of a burn injury is also immense, particularly when children reach their teenage years and have to cope with their scarring alongside the usual teenage image and self-confidence issues. 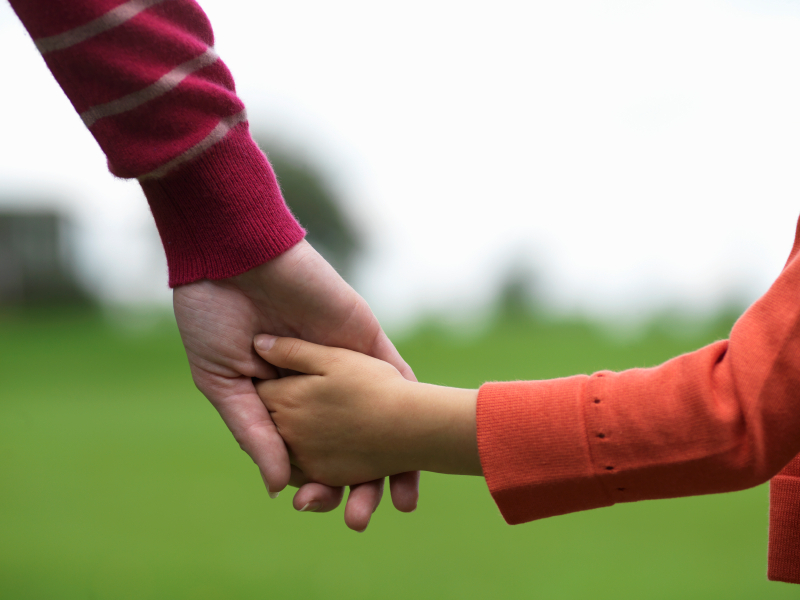 Some children are disfigured for life, with their parents experiencing a prolonged sense of guilt. Support is available for families who have experienced scald injuries; but it’s far better to prevent them occurring in the first place. Keep hot irons, curling tongs and hair straighteners out of reach even when cooling down – or use a heat-proof bag. We need to make people understand that these are largely preventable injuries, emphasising that the cost of treatment is far greater than the cost of prevention. Nobody wants their child to come to harm, so in most cases, a little education goes a very long way. Don’t jump into the unknown! It’s that time of year again – the weather is (sometimes!) beautifully warm, people are on holidays, and perhaps a touch too much alcohol may have been consumed. Inhibitions are lowered, and somebody decides to jump off a pier or a bridge. I can see the attraction of tombstoning, being a bit of an adrenaline junkie. However, there is a really simple message for people to keep in their minds: don’t jump into the unknown! Last week’s newspapers wrote about a man in his 20s who jumped 30 feet off Brighton Pier into just three feet of water. Unsurprisingly, he suffered serious head and spinal injuries – hopefully he will make a full recovery, but others have not been so lucky. Sadly, it’s not difficult to find many stories of deaths and serious injuries caused by tombstoning in recent years. Tombstoning offers a high-risk, high-impact experience but it can have severe and life-threatening consequences. Some of these reasons may seem obvious, but they’re worth emphasising – as the accident stats show! Injuries and deaths as a result of tombstoning are a growing problem. Over the five year period 2004-2008 – 139 incidents required a rescue or emergency response and 12 of them ended in a fatality. We looked at 41 of the most serious cases in more detail, and the stats may surprise you. So, perhaps counter intuitively, it’s not just teenage boys who are the problem. And it’s not the teenagers who are putting their lives in danger after drinking – that is reserved for those who are old enough to know better. Many of the non-fatal incidents have resulted in life-changing injuries and they required significant resources from the rescue services. As well as the costs to the authorities, these people are now going to require lifelong care from family and friends – it’s not just their own quality of life that has been reduced. Young and older fathers were among the fatalities, along with at least three teenagers. The coastguard has produced a video clip highlighting the consequences. So what’s RoSPA’s advice? You may be expecting me to wave my arms and say, “Don’t do it!” But this is the real world. People are going to do what they feel like doing – and most of the time, that’s fine. So all we are saying is that people should arm themselves with information, and know what they’re getting themselves into. Taking a moment to think through what you’re about to do may save a lifetime of pain and regret – or it may simply save your life. Check for access. Can you get out of the water once you’re in? Consider the risks to yourself and others. Conditions can change rapidly – young people could be watching and may attempt to mimic the activity. And, if you jump when you feel unsafe or pressured, you probably won’t enjoy the experience. Jumping in is the easy part; getting out of the water is often more difficult than people realise, and don’t forget that strong currents can rapidly sweep people away – even strong swimmers cannot swim against the tide. 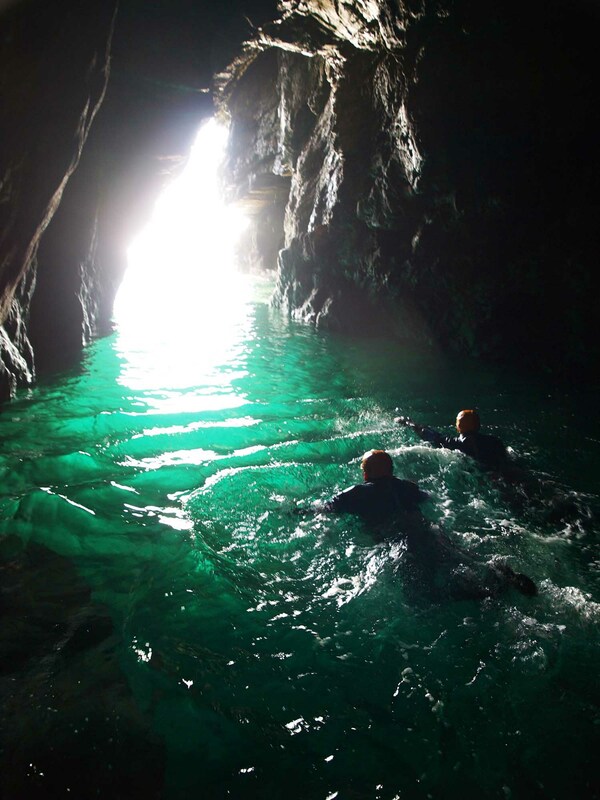 The best way to learn about the risks involved and have a good experience is to try coasteering – a mix of scrambling, climbing, traversing and cliff jumping around the coast with a professional guide. 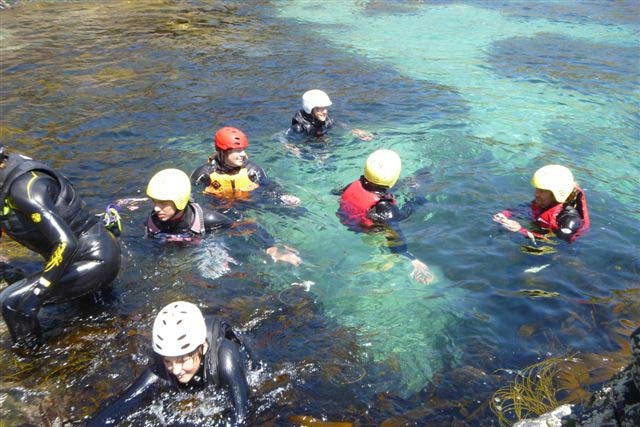 Stay tuned to the blog next week for an article on coasteering!